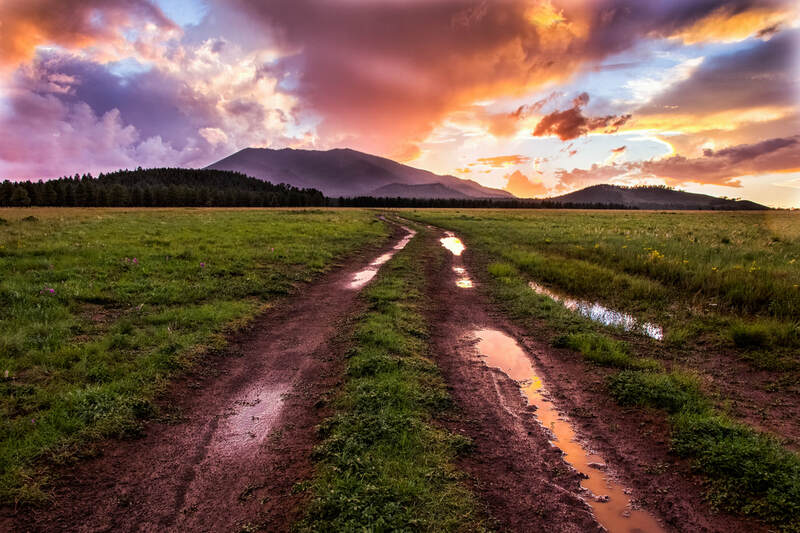 Access to lots of hiking and mountain biking trails along with good brew pubs and coffee shops are among the assets that Outside magazine recognized when it picked Flagstaff as one of its Top 8 Best Towns in 2015. 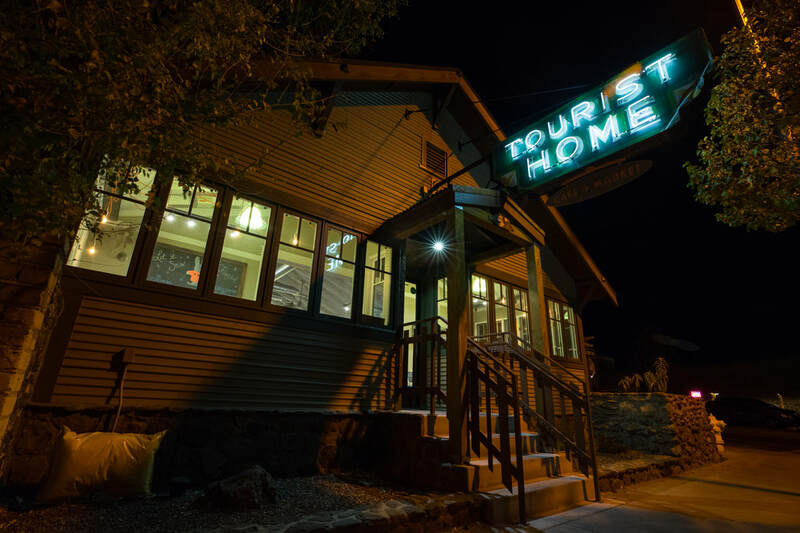 The mountain town also has a lively music scene at the Monte Vista and Weatherford hotels, and the Museum Club roadhouse on Route 66 in East Flagstaff. The Zoo, as it is known, started as a taxidermy museum in 1931. It has been serving up cold beer and honky tonk music since 1936. Northern Arizona University has about 20,000 students who keep things lively in town with an annual homecoming parade that showcases the giant logging wheels once used by lumberjacks to move ponderosa pines from the forest to local sawmills. Weatherford Hotel and the Monte Vista Hotel are hubs of downtown with rooms, restaurants and music. We also like the Motel DuBeau just south of the tracks at Beaver Street. Macy's coffeehouse has been a fixture on South Beaver Street for more than 35 years. Across the street is Beaver Street Brewery, the town's first brew-pub that opened in 1994 in a former Food Town grocery store built 47 years earlier. It has been joined by Lumberyard, Mother Road, Historic, Wanderlust and Dark Sky breweries. ​Speaking of dark skies, Flagstaff's Mars Hill is home to Lowell Observatory where Pluto was discovered in 1930. A variety of tours are offered. 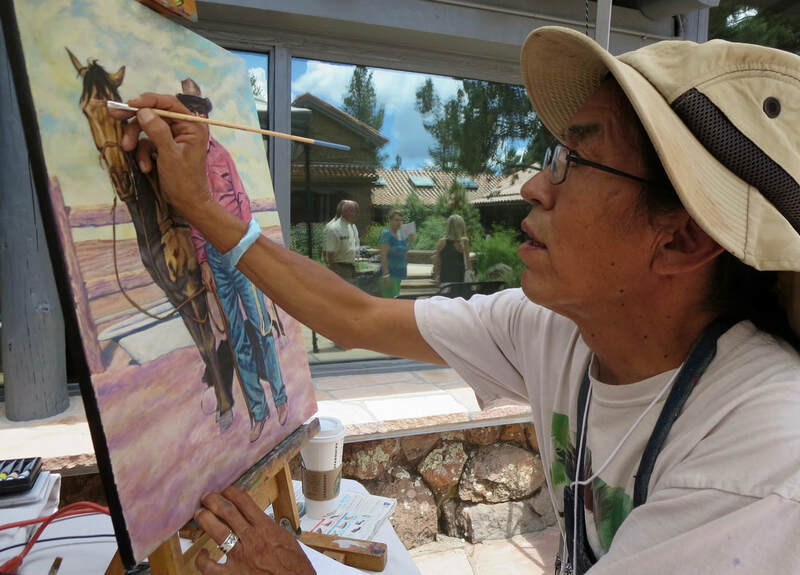 Randall J. Wilson at the Navajo Festival of Arts and Culture at the Museum of Northern Arizona. The 70th annual festival is Aug. 3-4. Flagstaff's Museum of Northern Arizona focuses on the Colorado Plateau with exhibits and festivals celebrating the art and cultureof the Hopi, Navajo and Zuni people. ​Hiking on the Kachina Trail to the top of Arizona on Humphreys Peak at 12,633 feet is a bucket-list challenge best accomplished in early summer and early in the day before thunderstorms and lightning threaten. ​Other hikes include the Fatmans Loop Trail on Mount Elden, Weatherford Trail into the Kachina Peaks Wilderness, the Inner Basin Trail in Lockett Meadow and Kendrick Mountain Trail. Museum Club on Route 66 opened as a taxidermy museum in 1931. A street trio plays for tips on San Francisco Street downtown. NAU's first building was Old Main in 1894. Santa Fe Railroad built this brick depot in 1926. 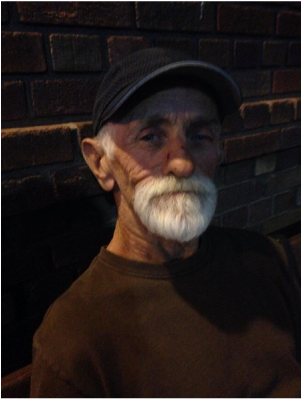 A traveler named Blue outside the train depot. A Northern Arizona University group called the Chain Gang pulls logging wheels in the homecoming parade, a tradition since 1934. Hikers in Buffalo Park on a chilly May morning. 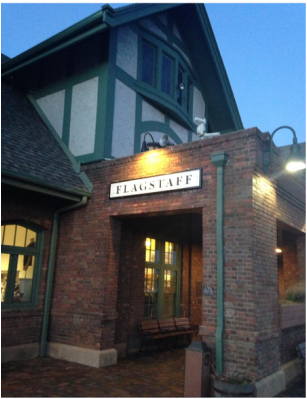 Hiking, mountain biking and skiing are staples of Flagstaff's lifestyle.